Everything “Made In Japan” never fails to reassure us of its quality and ease of use. Just think about it: When was the last time you used something Japanese that either didn’t work well or wasn’t well-designed? Probably never. After all, Japan is the place where people turn to for innovative ideas when it comes to living efficiently in small spaces, utilising technology to the benefit of mankind, and of course, beauty products. Regardless whether you’re in the mood for some bargain hunting or looking to splash out, its capital, Tokyo, is lined with incredible stores fully stocked with some of the most amazing beauty products. However, navigating your way through Tokyo can be a tricky thing because English is not widely spoken. Although virtually every Japanese person you meet and ask for help will try their very best to help you—bless their souls—it is probably wiser to make sure you know exactly what you’re looking for when shopping for beauty products, especially when it concerns life-altering things like waterproof mascaras and cotton facial pads that don’t fluff. Do your research online and save pictures of the products you’re looking for, so if the rows and rows of products (especially in drugstores) overwhelm you, you can just show the pictures to the store assistant. 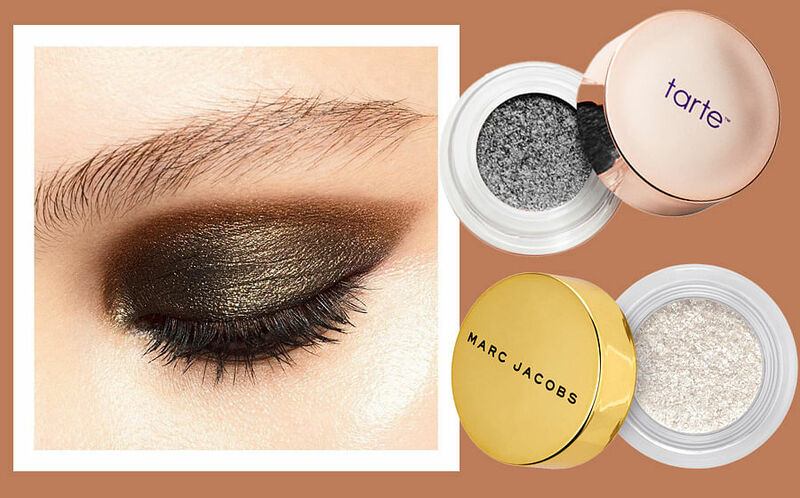 Even if you think you’ll just be picking up that organic hair mist or one waterproof liquid liner, trust us, you won’t. And since Tokyo is where everything is efficient and well thought-out, shopping tax-free is about as simple as counting 1-2-3. So always bring along your passport to save a few extra bucks here and there. 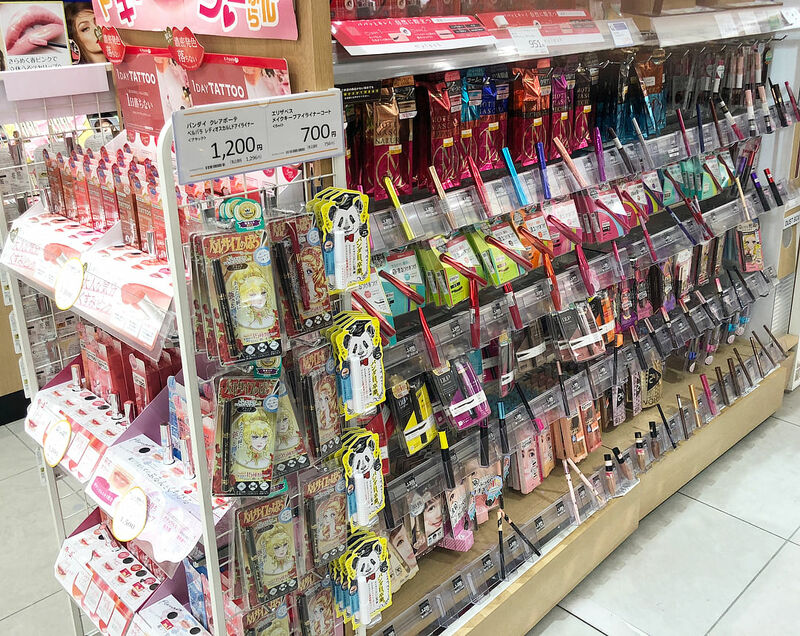 We also suggest not rushing yourself when you’re shopping for beauty, because if you can easily spend a weekend afternoon browsing and swatching at Sephora (and you can read all of the labels), imagine what that entails in Japan. Here, five of the best stores you have to visit when in Tokyo to satisfy the beauty lover within you. What: A drugstore of mammoth proportions, Matsumoto Kiyoshi drugstores usually occupy two levels and you can buy everything from skincare, makeup, oral supplements and even medicated plasters. Head on to the second level to get your fix on beauty products — here, you can get the drugstore ranges of all top Japanese brands like Shiseido, KOSE and Kanebo. It’s great for discovering affordable ranges that are available only in Japan, and for picking up innovative tools like face massager, tweezers and eyelash curlers that are designed to suit Asian faces. Don’t forget to stock up on Shiseido cotton pads—they will definitely change your life. Where: With locations across Tokyo, the stores most frequented by tourists include the one near the Shibuya crossing, on Takeshita Street in Harajuku, as well as the one near Omotesando Station. What: As one of the oldest department stores in Japan, Mitsukoshi was founded in 1673 and began as a kimono fabric trading store. 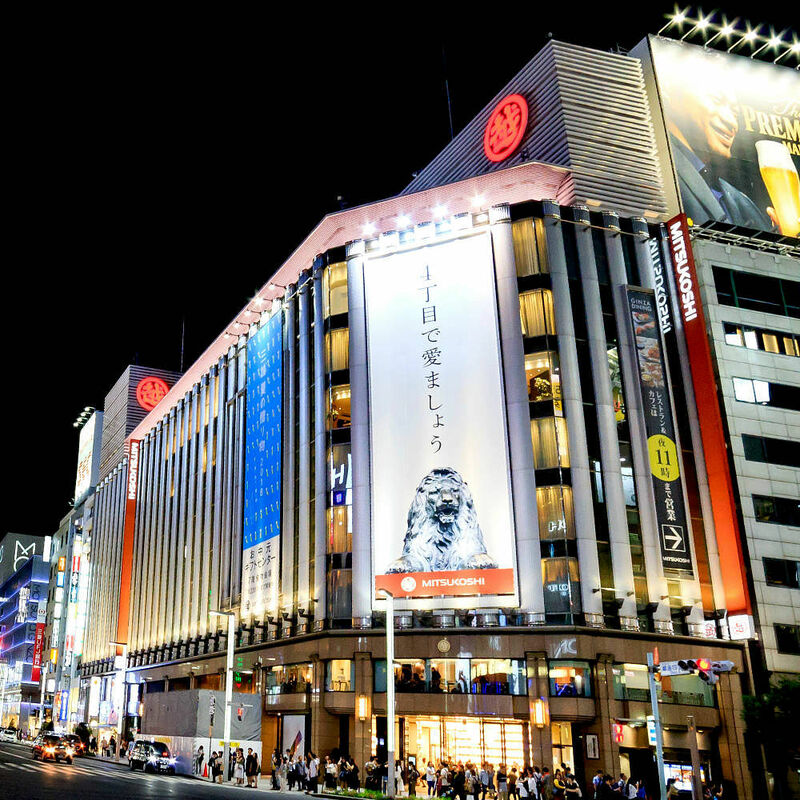 Fast forward over 300 years later and Mitsukoshi is now one of Japan’s best-known shopping destinations. When you’re here, don’t miss the Ginza Cosmetics World located on B1. With the presence of major luxury skincare brands, like NARS, Chanel and La Mer, it also houses brands that aren’t available in Singapore. Check out Suqqu, for its range of lavishly textured makeup; POLA, for its high-performance skincare products as well as Addiction, a makeup line that is founded by one of Japan’s top makeup artist, Ayako. If you’re a fan of natural skincare, visit the HACCI counter too. Founded in Japan in 1912, this brand harnesses the beneficial properties of honey to create sumptuous products ranging from skincare, hair care, body care and even supplements. What: With over a dozen locations in central Tokyo, Cosme Kitchen is one of Japan’s leading beauty retailers specialising in natural beauty and lifestyle products sourced from all over the world, including cosmetics, aromatherapy essential oils, herbal teas and even sustainable detergents. Considering how impressive the brand list is—the website lists over 100—you’ll definitely be spending hours discovering under-the-radar brands. Some standouts are Do Organic, which harnesses the skin-regenerating powers of traditional Japanese ingredients like brown rice and black soybean and eliminates unnecessary chemicals to promote optimal skin health. 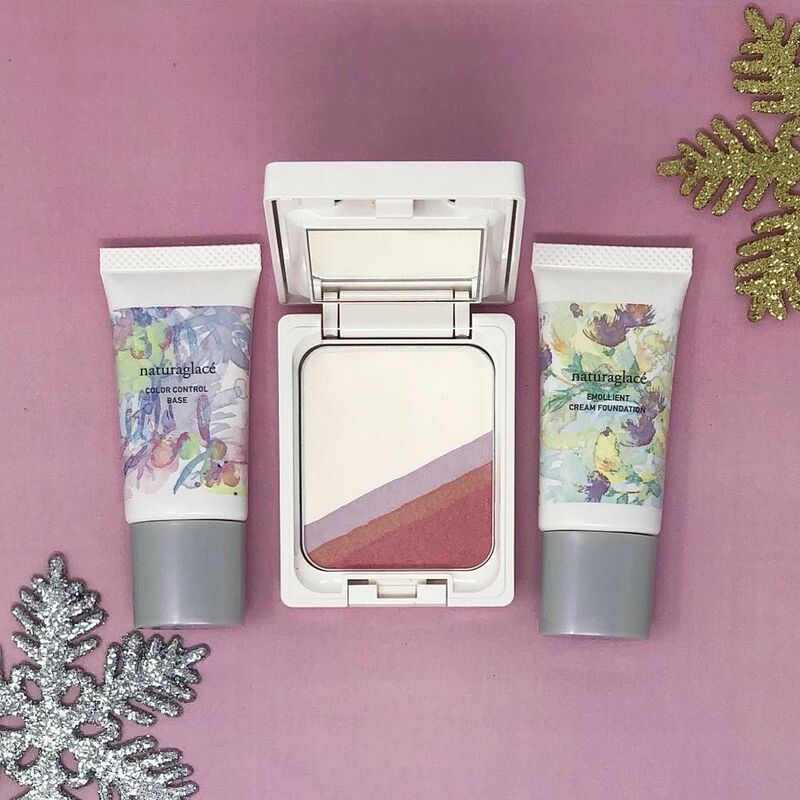 Another one to check out is naturaglacé, a makeup line that contains natural plant extracts and minerals to provide skin-conditioning benefits while enhancing your complexion’s natural beauty. Where: For a full list of store locations, click here. What: No trip to Japan is complete for any self-respecting beauty lover without a trip to the iconic Shiseido store. Located in the middle of the prime shopping belt, the Shiseido store has recently reopened after an extensive renovation. Boasting modern interiors that pay homage to the brand’s Japanese heritage, it’s a great space to explore and learn more about the various brands under the Shiseido group, like Shiseido, Maquillage, Clé de Peau Beauté and Serge Lutens. While there, don’t forget to ask for store-exclusive products. You can also pick up some products from brands that are not available in Singapore, like Playlist and the very much missed Majolica Majorca. Spanning over four storeys, it is not just a shopping haven but there is also a private lounge where one-on-one makeup lessons are held, a members-only cafe and a photo studio where you can get a makeover done and have pictures taken by professionals. If you’re looking for some pampering, book a facial appointment (from approx $100 for 85 minutes) at the Beauty Up Cabin, or go all out and spoil yourself with the SYNACTIF Concentré treatment (approx $533 for 165 minutes) at the Espace Clé de Peau Beauté. 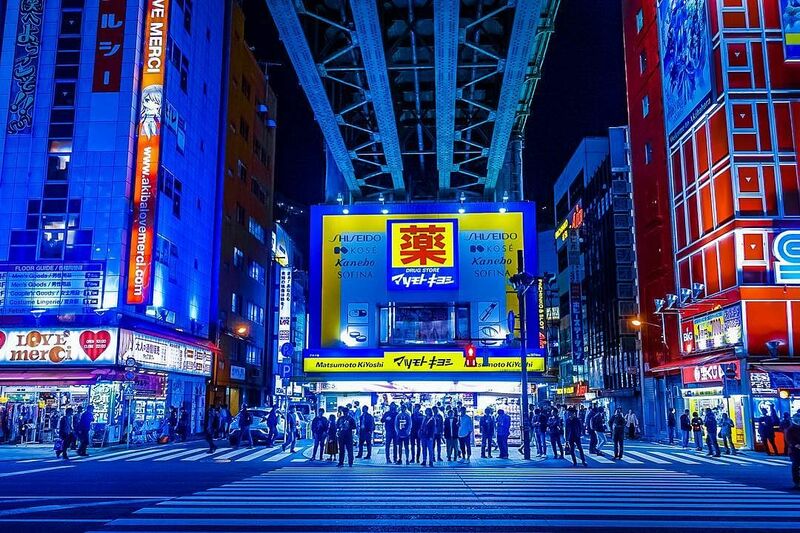 What: Situated in the heart of Harajuku, where youth culture is king, this is a great place to check out what young Japanese women are currently obsessed with. While most products are at the drugstore range, the shopping experience is more enjoyable as the aisles and counters are not as cluttered. Best-sellers are also clearly indicated in-store so be sure to pick up what other women are raving about. We like Dress Organic by Venus Spa’s Flare Skirt Aroma Milk, a lightweight emulsion moisturiser that can be used on the face, body and hair. It’s non-sticky and leaves a light and refreshing scent, making it perfect for our weather. Or pick up Le’spore+ Marine Silt and Charcoal Clay Facial Peeling, which uses marine clay and charcoal to deeply purify and refine pores while hyaluronic acid helps keep skin supple and smooth.